The best way to get foreign currency abroad. Which of us has never traveled to a country that make you pay in local currency and had to study the best way to get foreign currency abroad to not get stuck when making a purchase? 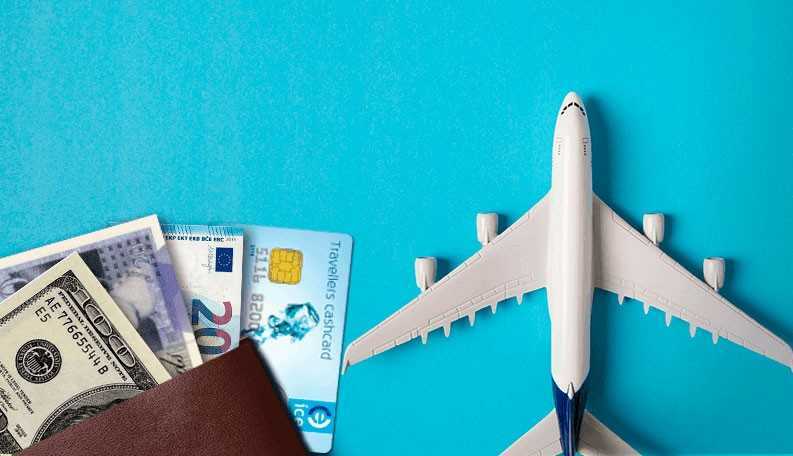 Among the several headaches that we have to solve when taking a pleasure or business trip, probably the exchange of foreign currency is one of the most annoying and stressful situations for a traveler who wants to enjoy his holidays. That is why many travelers prefer to get foreign currency before leaving. They wants to make sure to have enough money to pay for a taxi or for immediate expenses. And this is comprehensible especially in a country where it is not easy to pay by credit card. 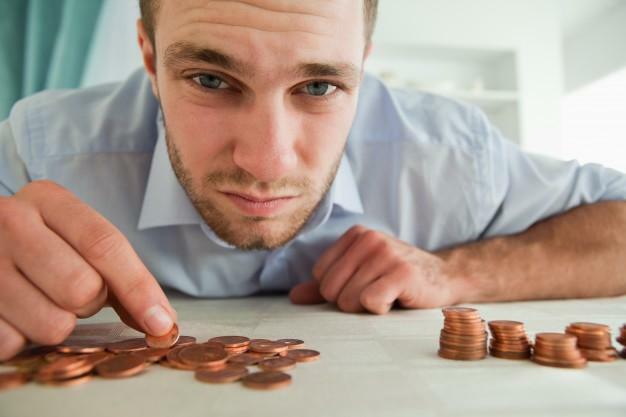 Another frequent problem, when we get back from vacation, is to have a large amount of foreign currency that obviously, in most cases, will not be accepted in our home country. 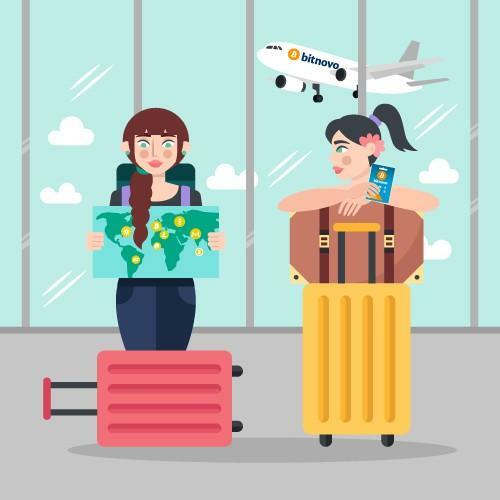 To overcome this problem, most travelers go to the exchange offices at airports, for example, although they have to pay high commissions for the change of money. In addition they alway have to keep an eye on the budget, so as not to have to change money every time. Fortunately, now tourists have a new way of paying in foreign countries with unusual coins and easily get rid of the foreign currencies they own. A few weeks ago, Bitnovo had already announced the start of a collaboration with Crystal Media Shops, a famous network of electronics and new technologies stores , present in the most important and busiest airports in Spain. 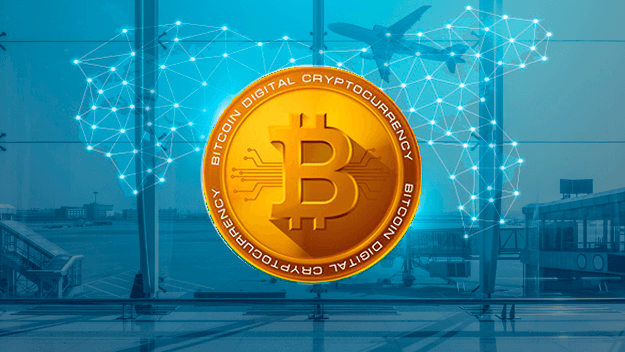 Thanks to this agreement, passengers departing or landing at the airports of Barcelona, Madrid, Malaga and Palma de Mallorca will be able to change the euros they have with cryptocurrencies. 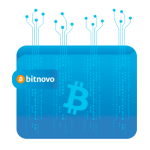 Bitnovo offers a wide selection of virtual currencies, including Bitcoin, Bitcoin Cash, Dash, Monero, Ethereum, Ripple, etc. 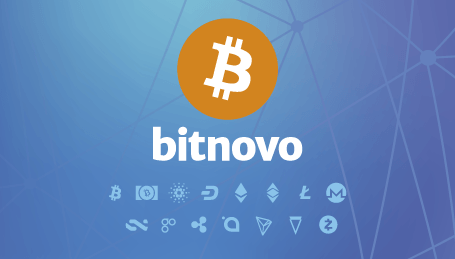 With the cryptocurrencies voucher service, available in the main airports of Spain, Bitnovo wants to offer a service that facilitates the exchange of euros with cryptocurrencies, to those passengers who, for example, can not spend euros in their home country, avoiding going to the exchange offices and allowing to buy abroad directly with digital currencies. 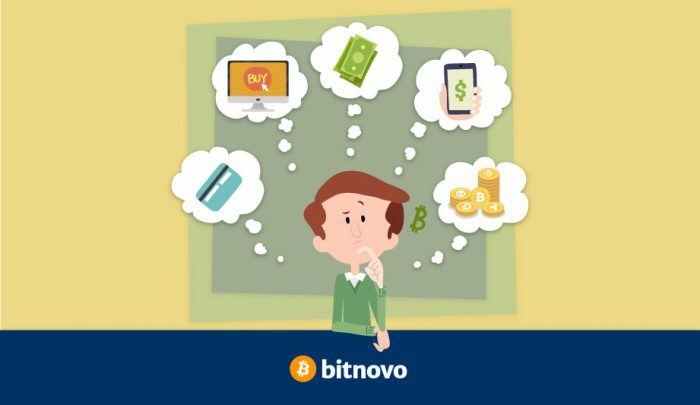 The idea of spreading the philosophy of the fast and easy purchase of cryptocurrencies is an initiative that is being extended little by little in the main international airports and we hope that Bitnovo will continue contributing to the project to democratize, in a simple and secure way, the offer of Bitcoins and the major digital currencies, making them more and more accessible to everyone. Now you will be asking “How and where can I change euros and turn them into cryptocurrency at the airport?“. The good news is that the purchase process is really easy and we will explain it to you below. 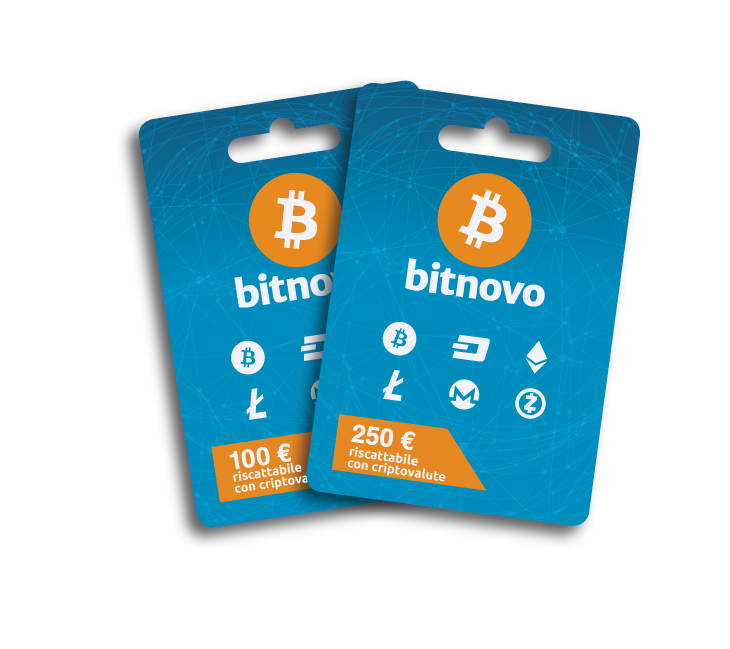 If you are at one of Barcelona, Madrid, Malaga, Palma de Mallorca airports, simply go to one of the Crystal Media Shops stores and buy a Bitnovo voucher with the desired amount of cryptocurrency. You can choose between several amounts. 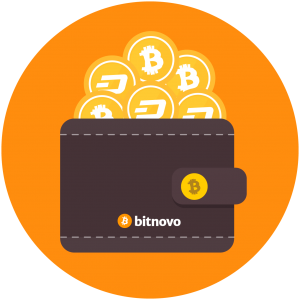 Make sure you have a virtual wallet where you can deposit your crypto. If you do not have one yet, you can find several online. 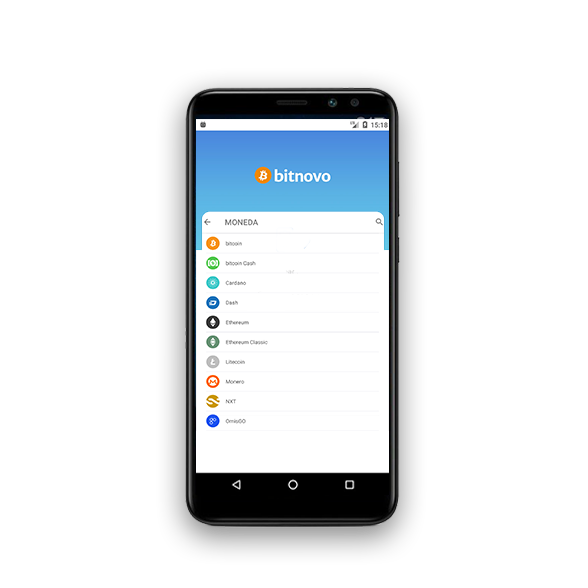 Once you have purchased the cryptocurrency voucher, you can redeem it online instantly on the Bitnovo website or in the App, which you can download for free in Google Play and App Store. The voucher is valid for 3 months from the purchase date and can be redeemed during this time. Once redeemed, in less than 30 minutes your crypto will be deposited in your virtual wallet. As you have seen, buying cryptocurrencies at the airport has finally become a more than simple process. Now you just have to enjoy your vacation in total relax and away from any worries. ¡¡Buen viaje!! Have a good trip!! Buon Viaggio! Bon voyage !! Boa viagem! !